Our BetAt casino review will show you why we think this is one of the better casinos out there. This casino ranks very high for withdrawal times, with visa withdrawals taking 3 days to complete. The promotions on offer at BetAt casino are outstanding with cashback and reload offers are plenty here. There is a great selection of games but we must admit they do need to have a few more especially from the upcoming providers. But nonetheless a top class casino! BetAt Casino is not a newcomer on the online gambling scene – in fact, the casino was established in 2011. The casino is owned by NRR Entertainment and was created by professionals with a lot of experience in the field. BetAt Casino is licensed by the highest gaming authorities in the UK and Malta, ensuring that everything’s legal and safe at the site. The staff is working hard to deliver the best possible experience to their customers ever since launching in 2011, and by far, they’ve been doing a pretty good job. There’s definitely an abundance of games at the casino, especially when it comes to slots. BetAt Casino features a great number of classic and modern slots including progressive slots that can bring you a nice sum of money. 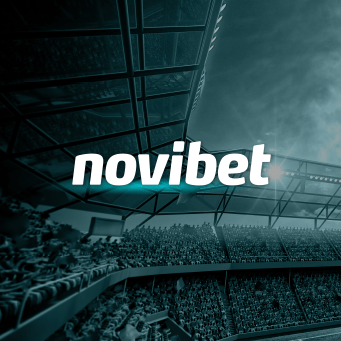 All the slots differ in pay structure, design, and features, so you won’t get bored easily. The casino also offers the hottest game of the day – letting players enjoy the most popular game of the day certainly adds a nice personal touch. Other table games are present on BetAt Casino as well. If you’re a blackjack fan, you can pick from five variants. If you’re an avid poker player, you will be treated to various multi-hand variations. Of course, baccarat and craps are also available at the site, ensuring that all casino fans have been covered. All the games are mobile-ready – you just have to log-in to the casino on your smartphone or tablet or scan a QR code for direct access. Besides loads of slots and table games, BetAt Casino also has a live casino section that shouldn’t go unnoticed. All the games (blackjack, roulette, poker, and baccarat) have been powered by Evolution Gaming, ensuring that you get nothing but the best experience. Additionally, the live casino features a few nice additions such as the ability to chat with the live dealer and other players at the table as well. The payment options at BetAt Casino aren’t as extensive as its competitors. There’s the standard combination of debit and credit cards as well as different e-wallets without any processing fees, which is certainly nice. Additionally, the casino promises no wagering requirements for your winnings, which is something the rest of the market rarely offers. When it comes to customer support, you can write to BetAt Casino for any issue or complaint using the form at the site. If the issue isn’t resolved by the support team, they strongly urge players to contact the governing bodies. It won’t come to that, though – BetAt’s support team is impressive and has won the Best Customer Services award in 2015. With a nice collection of progressive slots and a variety of table games, BetAt Casino is one casino you should definitely check out. The great customer support and the promise of not locking in real funds is something most casinos don’t offer and a huge plus in our book. So, if you haven’t visited this casino yet, we strongly recommend doing it soon. 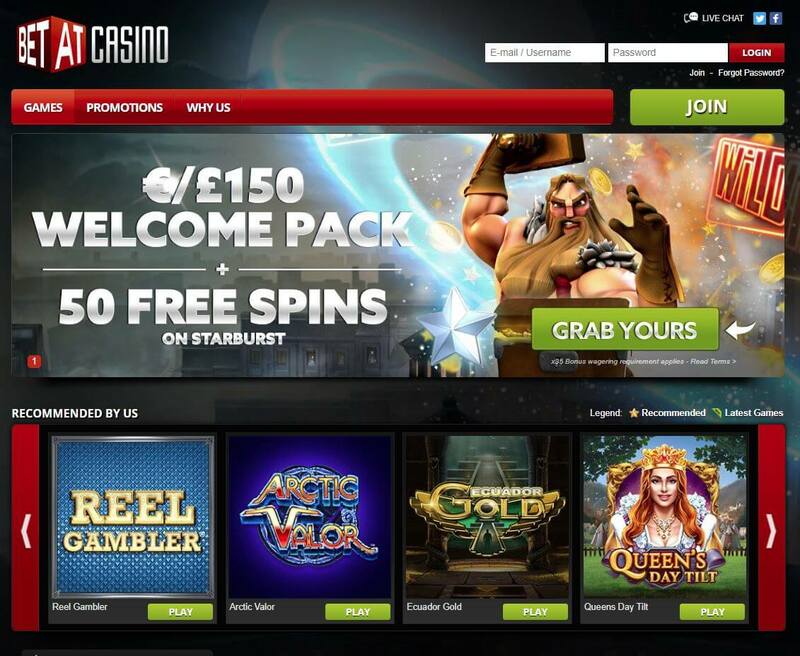 Join BetAt Casino today and claim a £150 welcome pack and 50 free spins. The bonus and free spins which are awarded on Starburst slot are valid for 7 days after it is awarded. One of the best casinos on the market!